Well another sunny week has gone by and things are going well here! It´s so weird because this will be the last week of our cambio, meaning next week will be transfers. I feel like I have been able to learn a lot with my companion, E. Lopez, and it´s weird to think that he´ll be heading home soon to Michoacan.. This week was pretty cool because we ended up finding some new people to teach! We visited a less active family and one of the kids there invited a friend over for the Noche de Hogar (family home evening). His name is Luis and he had assisted church before. 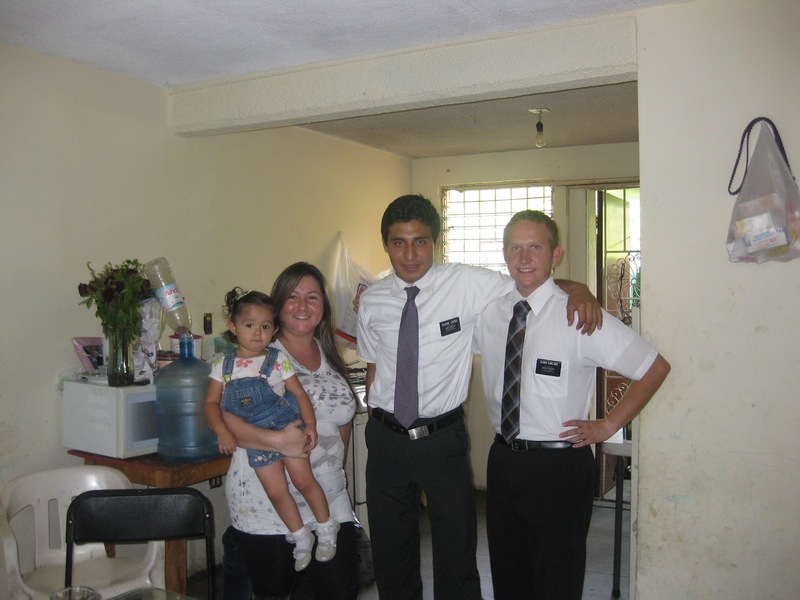 The lesson went well with and we gave him a Libro de Mormon. We passed by to bring him to church with us too. We found a few other teenager kids over there that we started teaching too and they all seem to be pretty interested. We talked with Luis´s mom to to make sure she´s fine with him talking the mormons and what not. She seems pretty nice and we taught a little bit to her too. It´s been raining off and on through out the week, which means the weather has been nice for moments and later really really humid and hot. Today has been pretty good though and we´re enjoying our P-day. We´ve got some more plans to try and find more people to teach this week and we´re going to try and keep working hard even though we´ve been really tired, haha. We´re going to have a zone meeting tonight and it´ll be kind of weird because we´ve always had them in the morning before now. Should be good to learn some new things though and they told us that they´re changing the way the have zone meetings in every mission now. It´s going to be more of a council instead of the zone leaders talking the majority of the time, so it´ll be cool to see how that goes. Besides that things are going well. 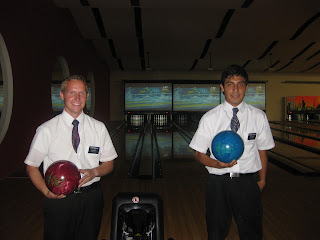 Both the Fernandos are doing good and got to recieve the priesthood. Little Fernando passed the sacrament for his first time on Sunday so that was exciting for us. The doughnut ladys we´re teaching came to church with us this sunday too and are a little sad that E. Lopez will be leaving us soon.